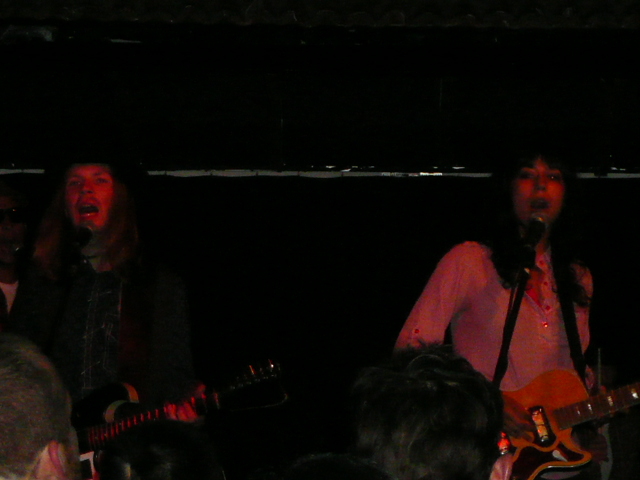 A "warm-up" show at the tiny El Cid, for friends and family, kind of word-of-mouth. A few fans too got in, like myself. After a six-week break, the band wanted to play before going out on tour, and Beck thanked everyone for letting them "practice upon you." El Cid is pretty much a tapas restaurant. There is a stage and dancefloor area where they have flamenco dancing. That's where Beck played. So yea this was a warm-up show, but the band had grown a lot very fast after their Europe tour. 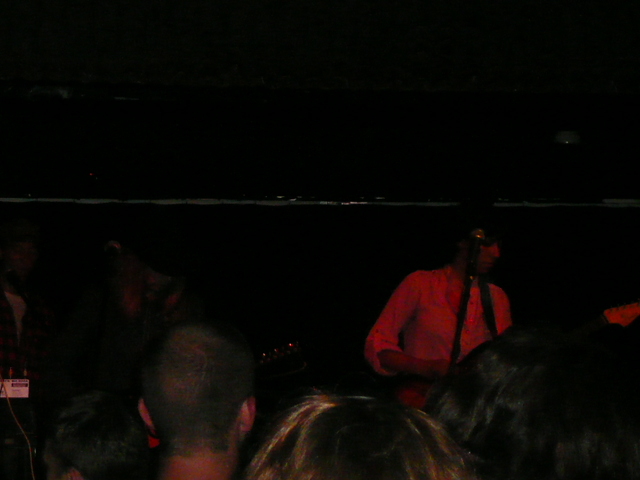 They seemed to be expanding their repertoire a bit too, including a bit more Vultures things and covers and such. 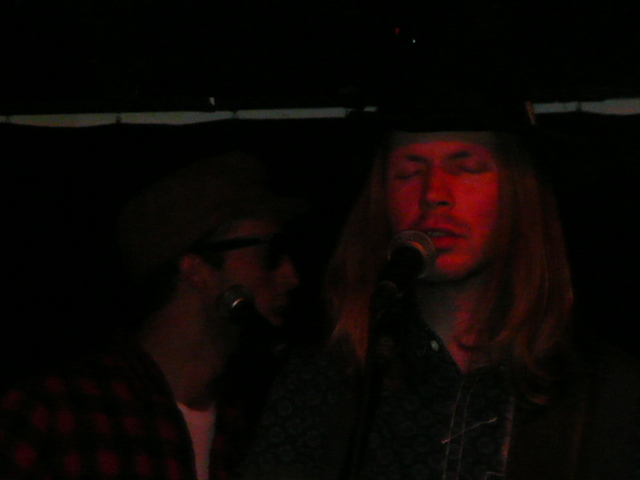 Live debut of "Leopard-Skin Pill-Box Hat" which Beck introduced by saying, "This is a blues song."